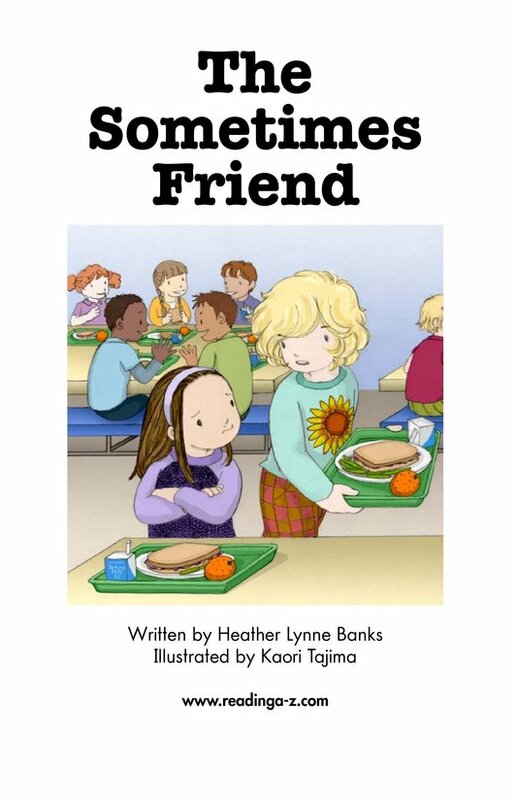 When you're the new kid at school, it can be hard to find friends. 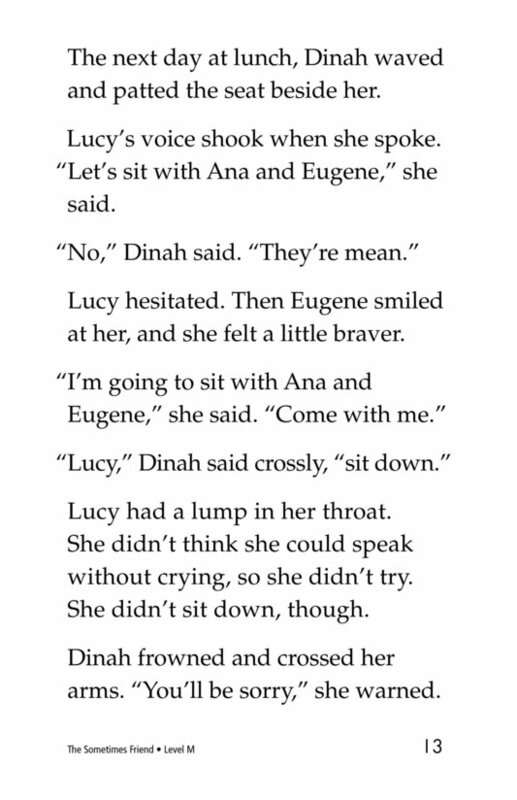 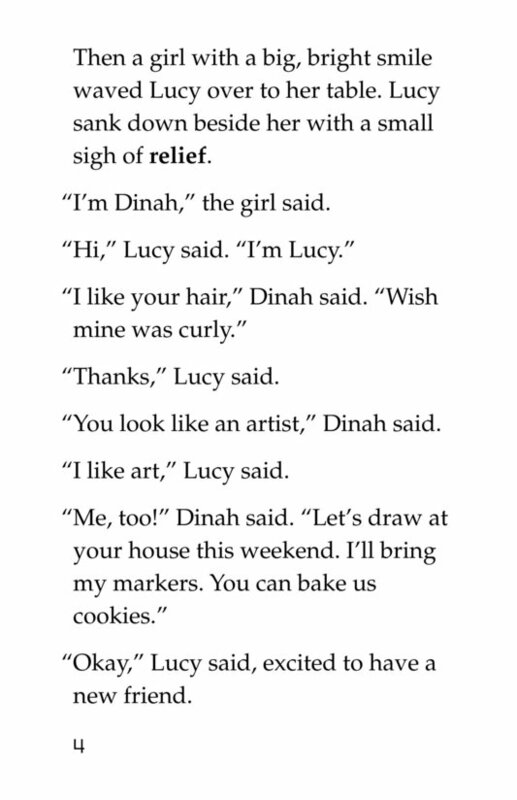 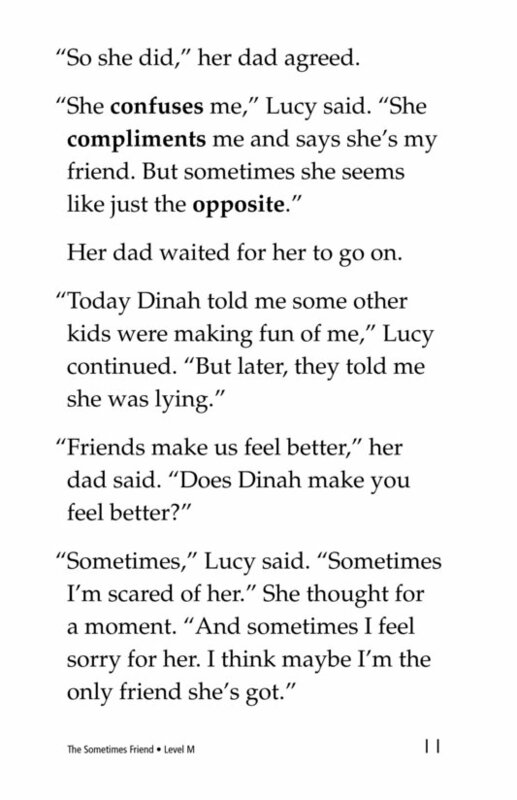 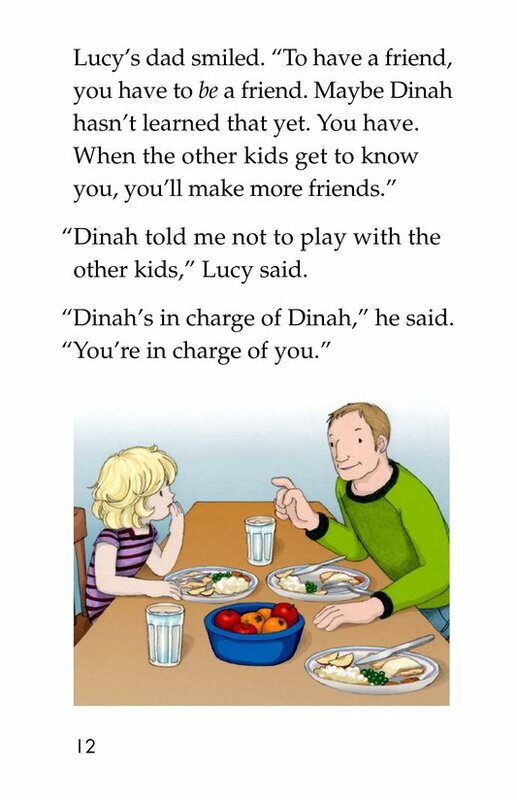 Lucy is happy when Dinah wants to be her friend . 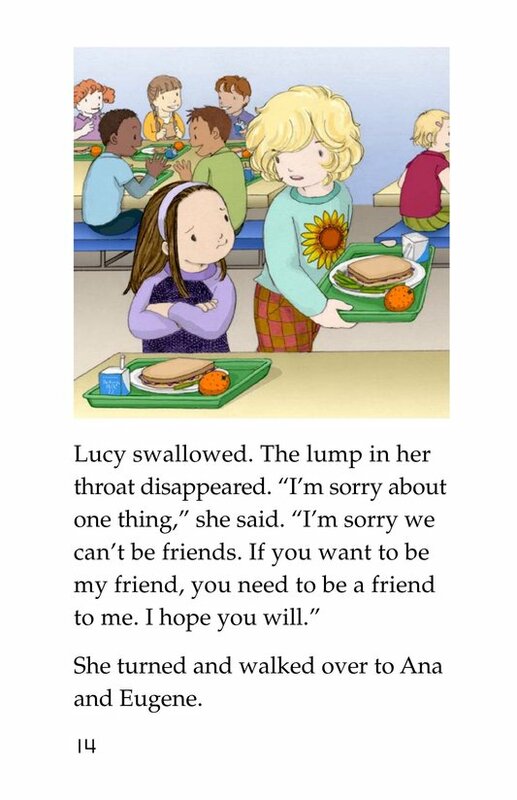 . . at first. 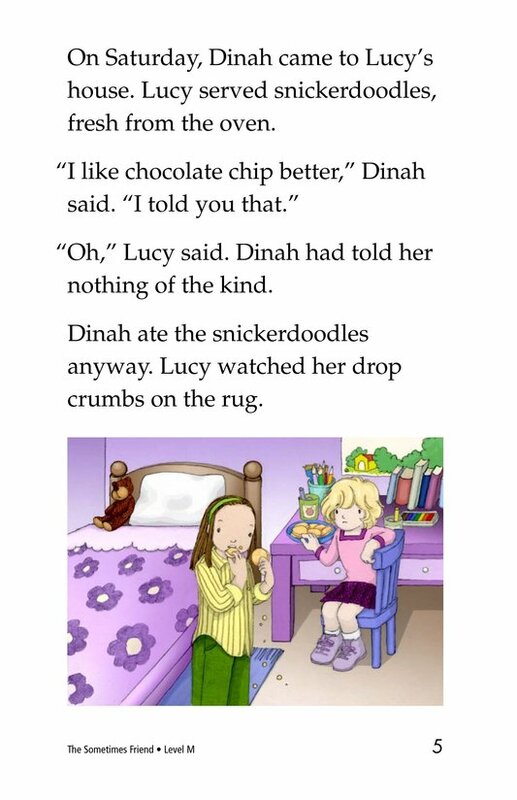 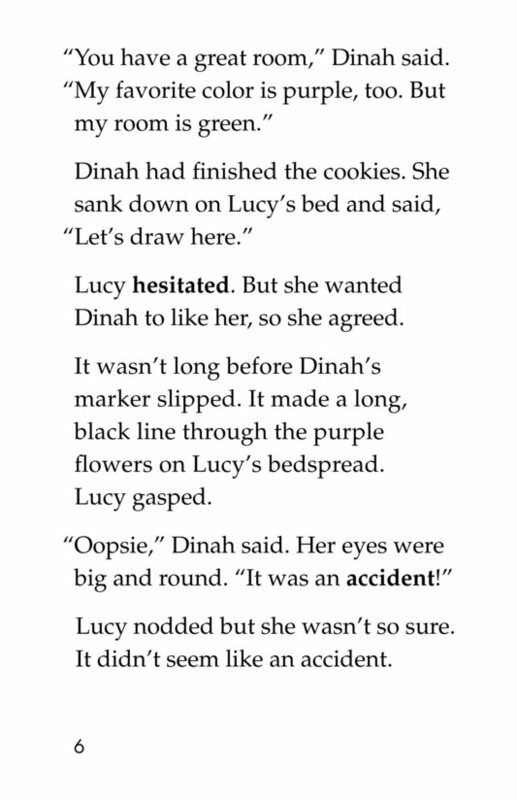 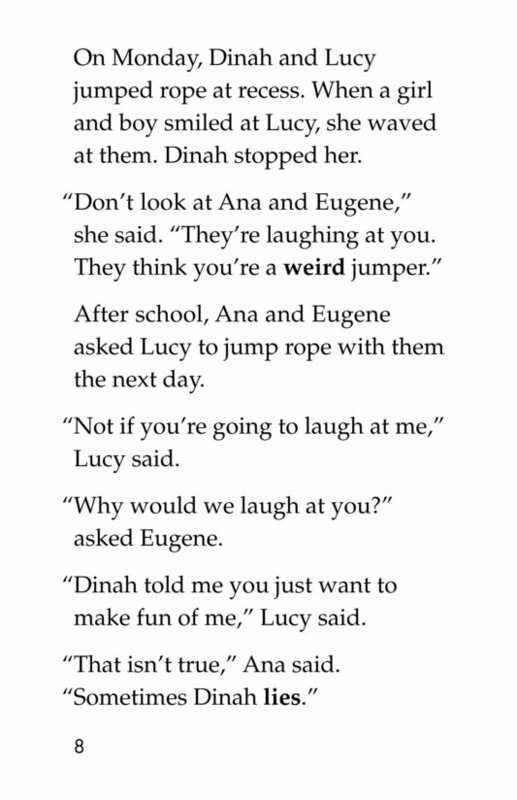 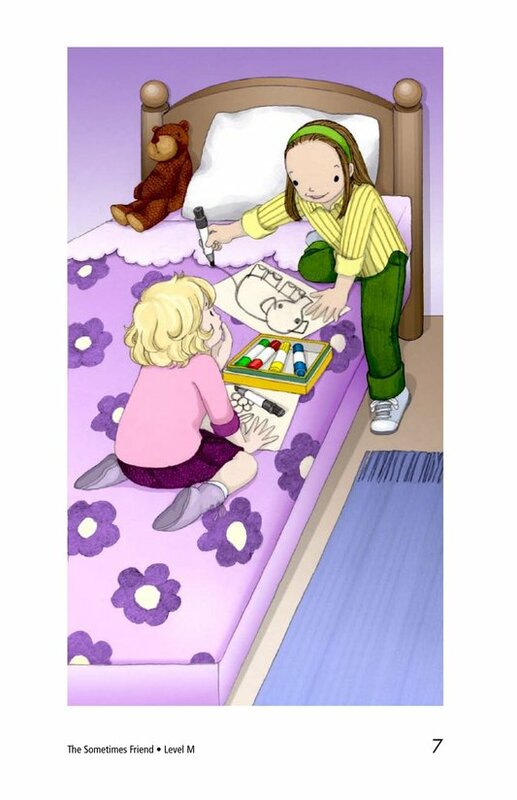 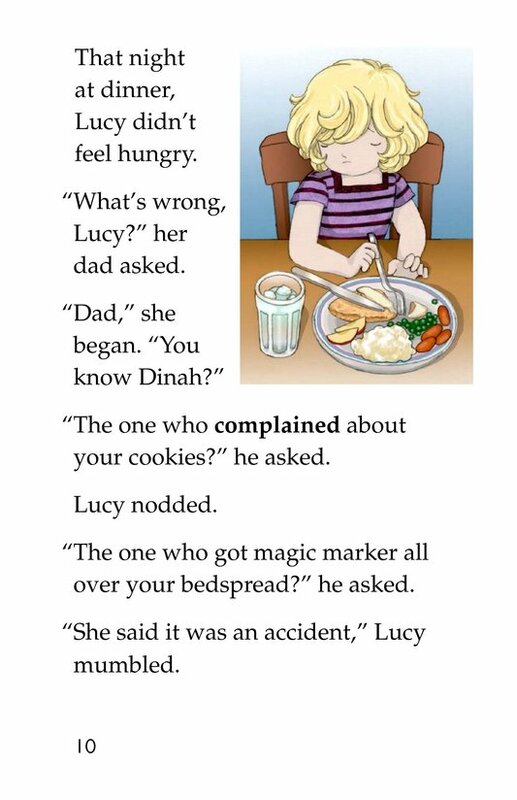 But Lucy soon discovers that Dinah might not be the right kind of friend for her. 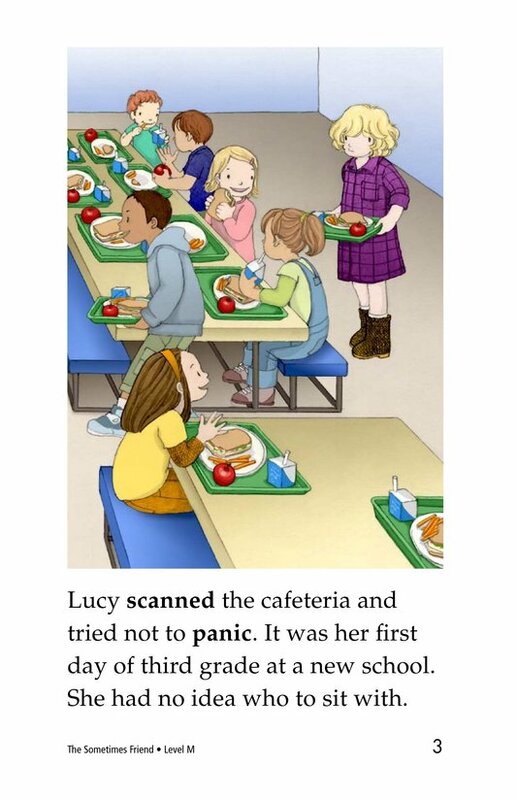 Now what should she do? 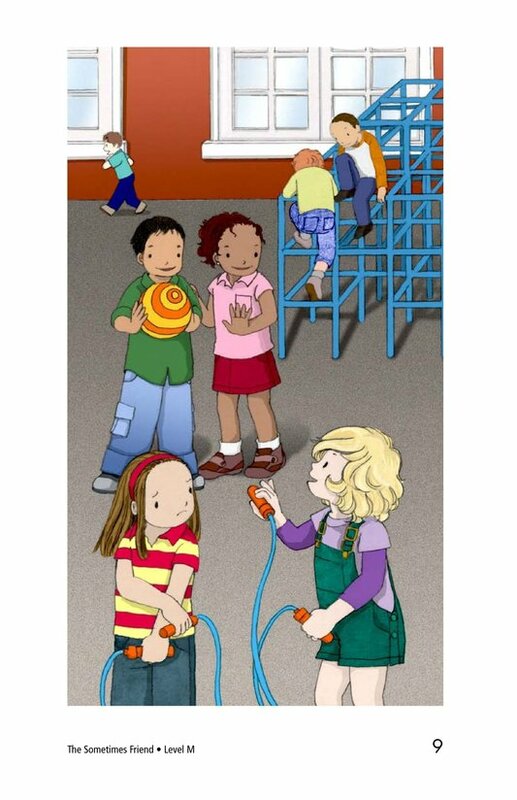 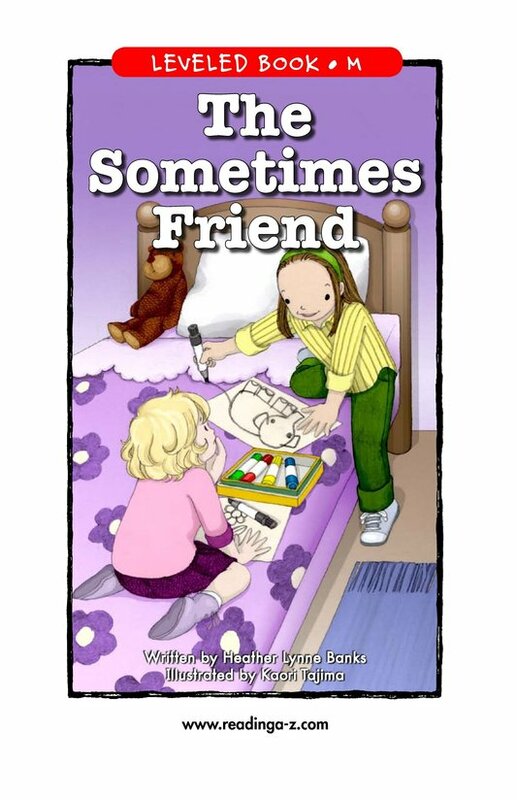 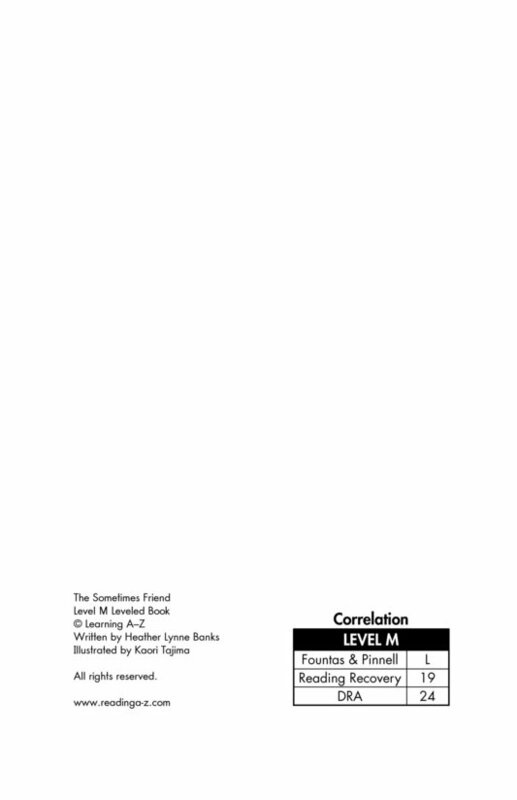 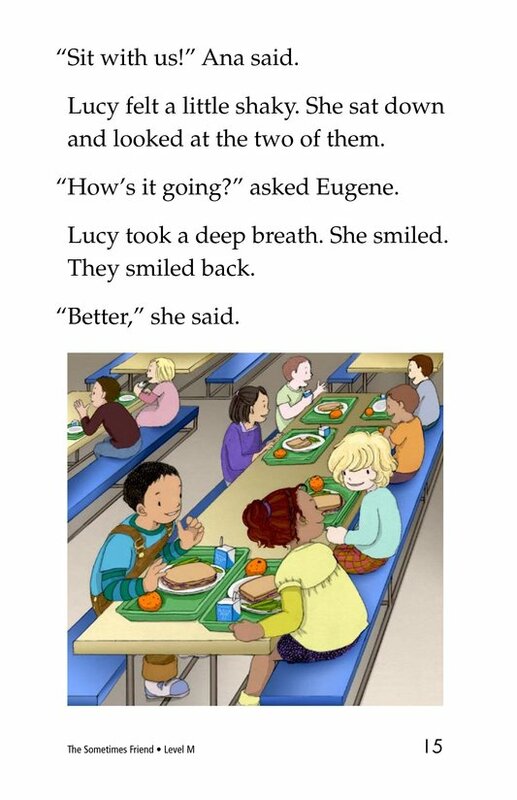 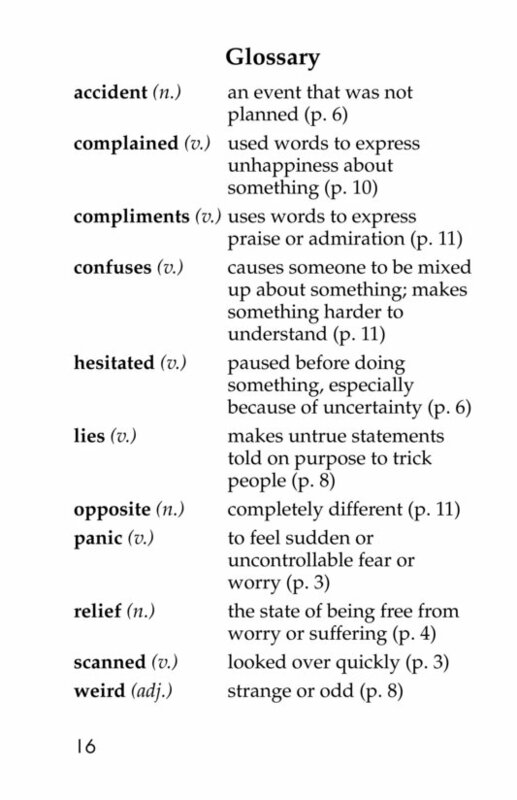 Readers will relate to Lucy's problem as she tries to figure out what to do in this difficult social situation.